Welcome to the Ongoing Deals Tab! 1. Birthday Freebies - Check out what freebies you can get just for celebrating your birthday! Make sure to sign up ahead of time. There are also freebies just for signing up. 2. Ready, Set, Get Caught in Swarovski - Free Bracelets Without Purchase! No kidding! Just visit the nearest Swarovski store 3 times to receive stamps to redeem a bracelet. 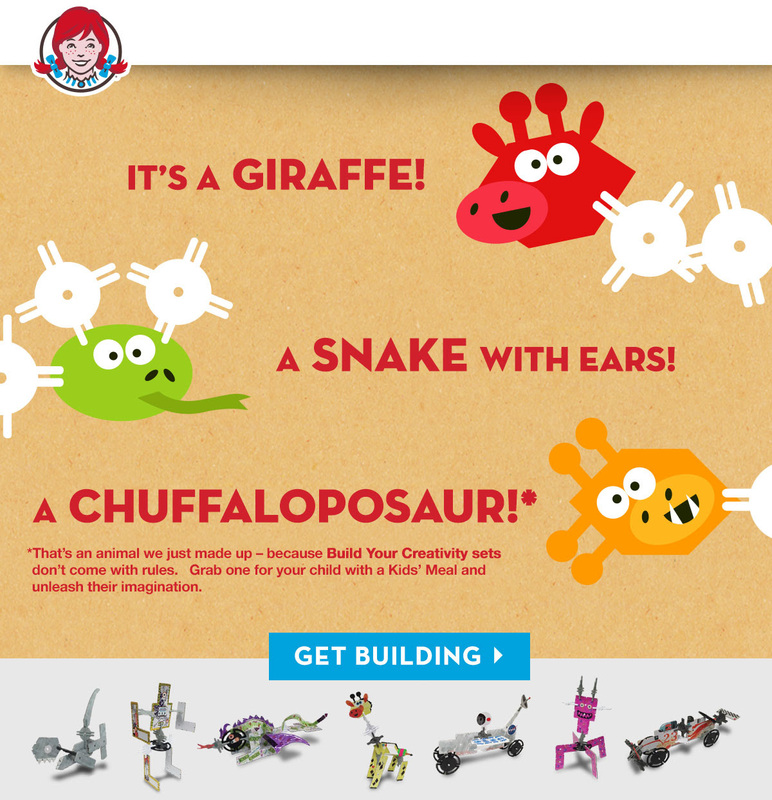 And you can collect all 3 different colors too! APRIL 30, 2014 - UPDATE - There's a change in the color of the 2nd Act's Free Bracelet - click through link to see what it is now! 3. MasterCard Holders - Don't Forget Your Monthly Free Gift! Just show your MasterCard and get your monthly freebies just for being a card member. #PricelessSurprises! 4. MUST SEE! -Experience the Samsung Galaxy Studio popup with free customizable swag, giveaways and more! You won't believe your eyes - it will be an experience unlike any you've ever experienced. 5. Swarovski - Get Caught On the Spot - Win Bella Earrings! No purchase necessary! Good luck! 6. 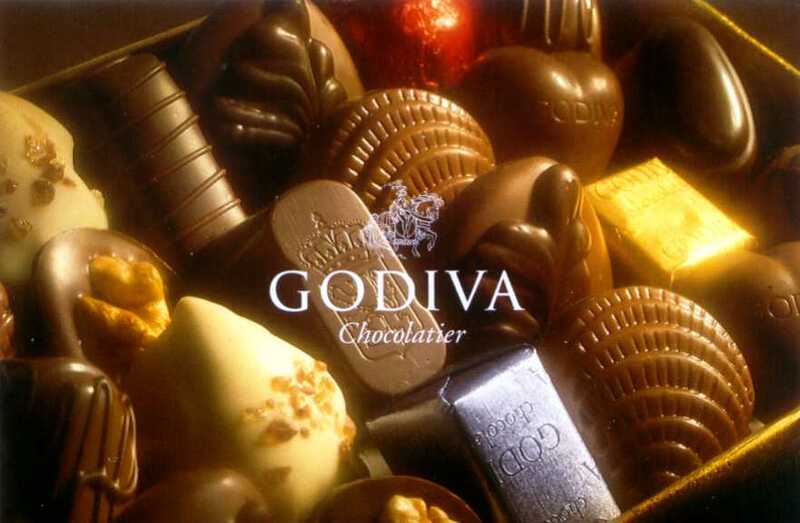 Free Monthly Godiva Chocolate - An Update! Get a free piece of Godiva Chocolate every month...now with this update and requirement. Perhaps still a deal! 7. 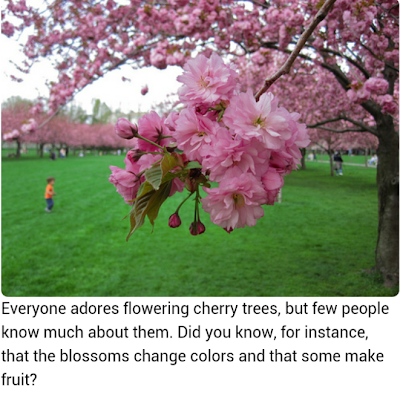 Bring Mom or Your Loved Ones to See the Cherry Blossoms/Brooklyn Botanical Gardens for Free On These Days All Year Long! 8. 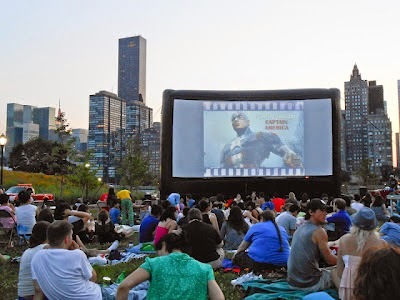 5/28/14-9/28/14 -Your Guide to NYC Summer 2014 Free Outdoor Movie Screenings Calendar List! 9. Ends 7/6/14 - Check Out the Castello Cheese Pop-Up and Sample Some Delicious Premium Cheeses and More! 24. Terresa's Steals and Deals! 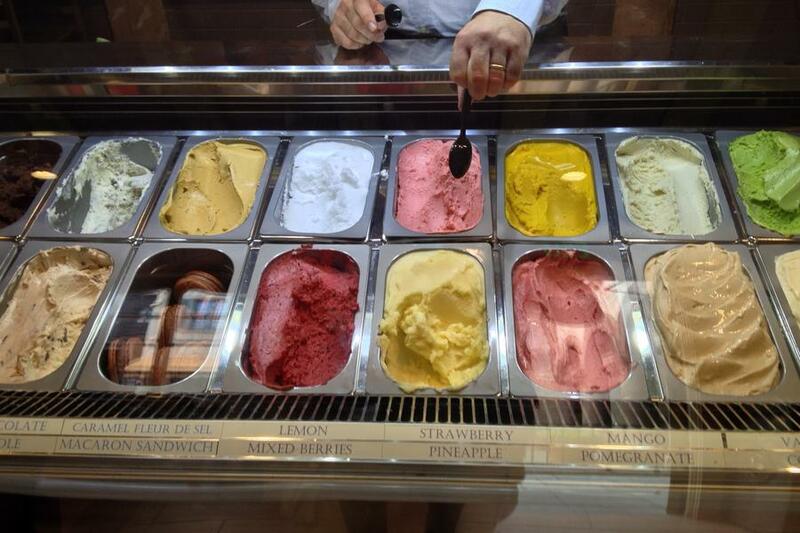 =): Free Weekly Gelato Samples from Talenti Pop-Up! 28. Terresa's Steals and Deals! =): Through October 2014 - Light Cave Art Installation - Get a Selfie! 29. Terresa's Steals and Deals! 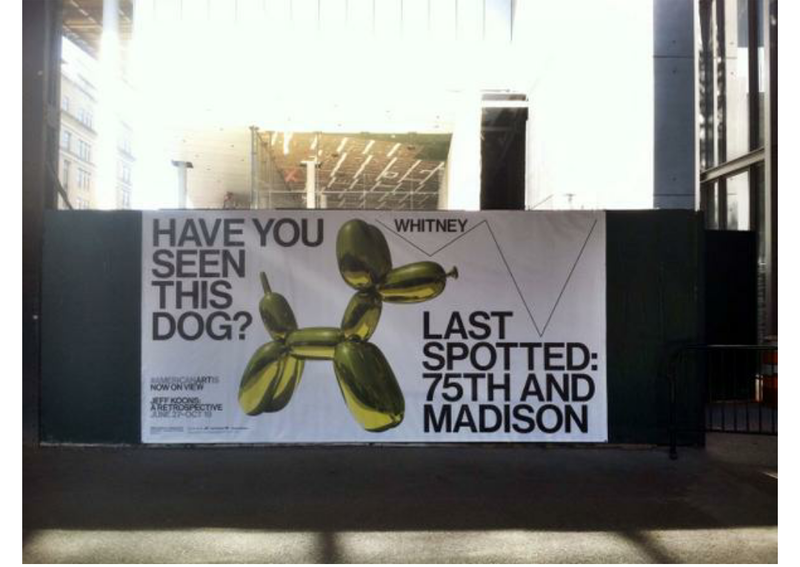 =): Ends 12/31 - #Free #HudsonYards Exhibit! 30. Terresa's Steals and Deals! =): Ends 10/18 - Check Out the "Plastic Perfect" Gallery! 31. Terresa's Steals and Deals! =): Ends 10/5 - The Sound of Porsche Gallery! 32. Terresa's Steals and Deals! 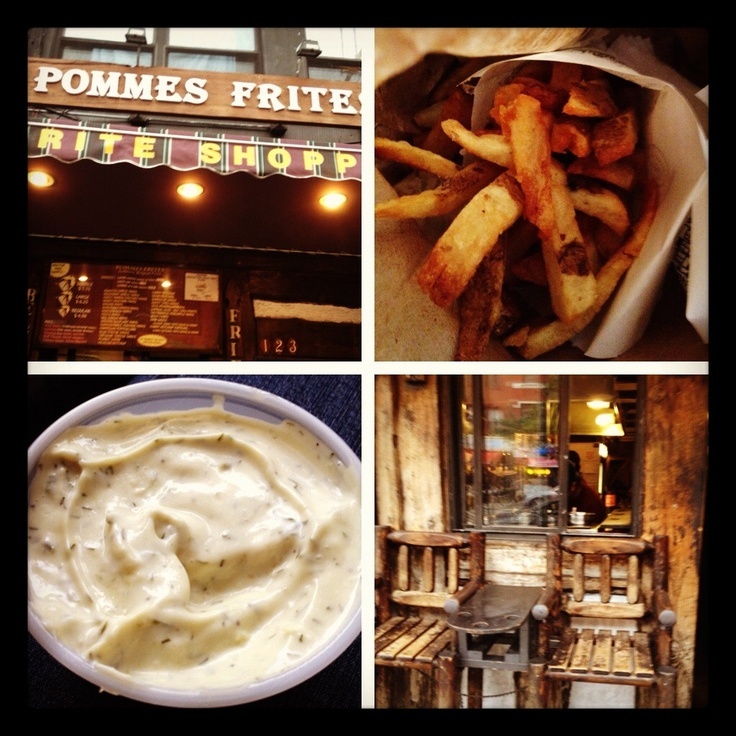 =): Free Admission to Blood Manor, NYC's Premier Haunted Attraction! 33. Terresa's Steals and Deals! =): Ends 1/31/15 - “Somebody Come and Play:” Exhibit - 45 Years of Sesame Street - Behind the Scenes! 35. Terresa's Steals and Deals! 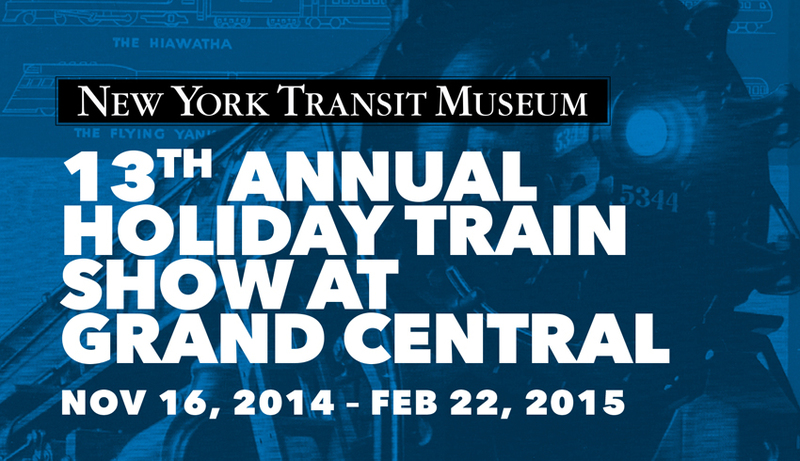 =): Ends 2/22/15 - 13th Annual Holiday Train Show! 36. Terresa's Steals and Deals! =): Ends 12/23 - Check out the Glade Boutique! 37. Terresa's Steals and Deals! 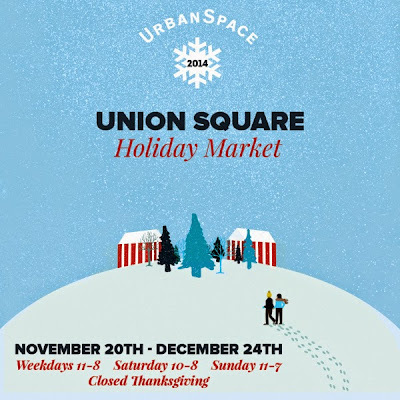 =): Ends 12/24 - UrbanSpace 2014 Union Square Holiday Market! 39. Terresa's Steals and Deals! =): #Free ROYCE #Chocolate Tasting! 40. Terresa's Steals and Deals! 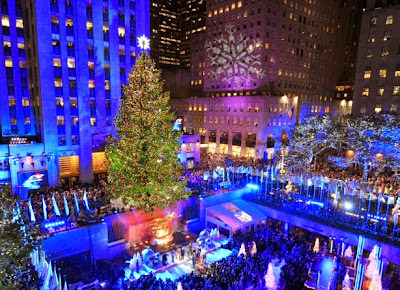 =): See the 2014 Rockefeller Center Christmas Tree! 41. Terresa's Steals and Deals! =): Join the RedBox Text Club for #Free Movie Rentals! 44. Terresa's Steals and Deals! 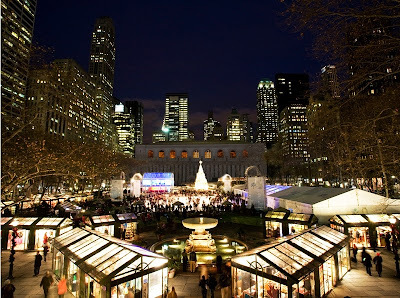 =): Kenneth Cole Hot & Cole Free Wifi & Coffee Bar! - ‪#‎Free‬ Frosty Treats for a Year with This! 46. Terresa's Steals and ‪#‎Deals‬! 47. 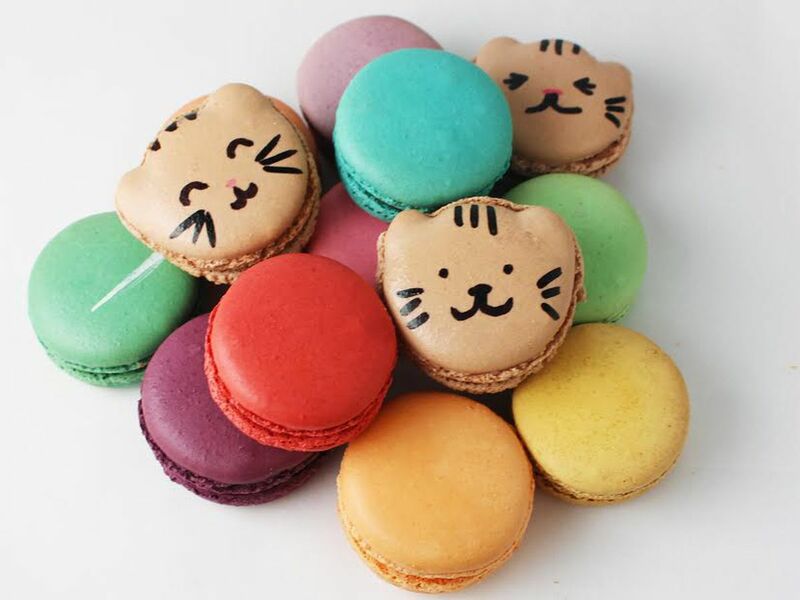 3/20 - Free Macaron Day NYC 2015!! 48. Free Weekly Comedy Show - Unarmed and Dangerous! RSVP! 50. Terresa's Steals & #Deals! 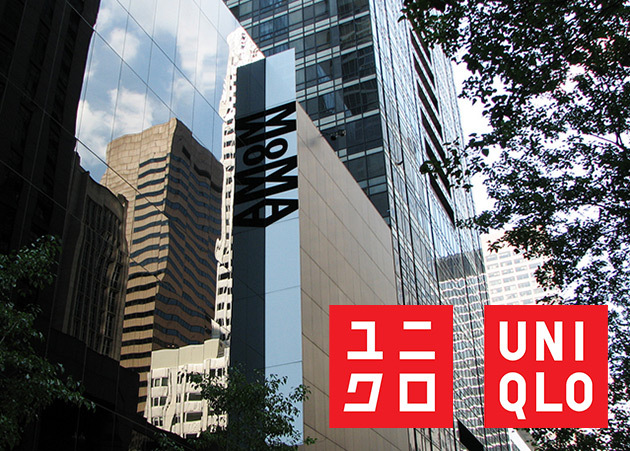 =): #ONGOING: @Target #FirstSaturday's - #Free Admission @brooklynmuseum ! 51. Terresa's Steals and Deals! =): IDNYC Free 1-Year Memberships Extension Deadlines for 2015 Cardholders! 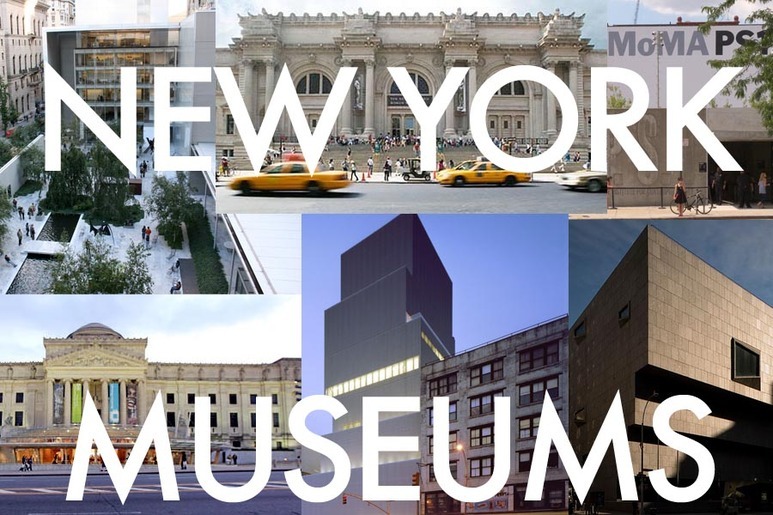 Free Museum and Pay-What-You-Wish Admission Days! 53. Terresa's Steals and Deals! =): 2/8 - More #Free #Froyo! Join their #Rewards Program for More #FreeFroyo! 54. Terresa's Steals and Deals! =): Join Fresh Family Rewards for Your Free $19 Birthday Gift!